Lil’ Jess Mauboy tore up the ARIAs stage on Wednesday night for a performance of her new single ‘Can I Get A Moment?’ in front of a sold-out crowd of general public and the Australian record company fraternity. The new single is featured on this… a repackage of her 2013 album ‘Beautiful’ entitled ‘Beautiful : Platinum Edition’. ‘Can I Get A Moment?’ is not alone, however, with new songs ‘The Day Before I Met You’, ‘All Mine’, ‘Palace’ and ‘Nothing To Lose’ also featured, along with previous favourites from the original album (‘Pop A Bottle (Fill Me Up)’, ‘Never Be The Same’ and ‘To The End Of The Earth’ etc). Justin from Strathfieldsaye in Victoria, Rhys from Helensburgh in New South Wales, Nick from Whyalla Norrie in South Australia, Calmette from Granville in New South Wales and Raphael from Woodville West in South Australia. Congratulations to you all. 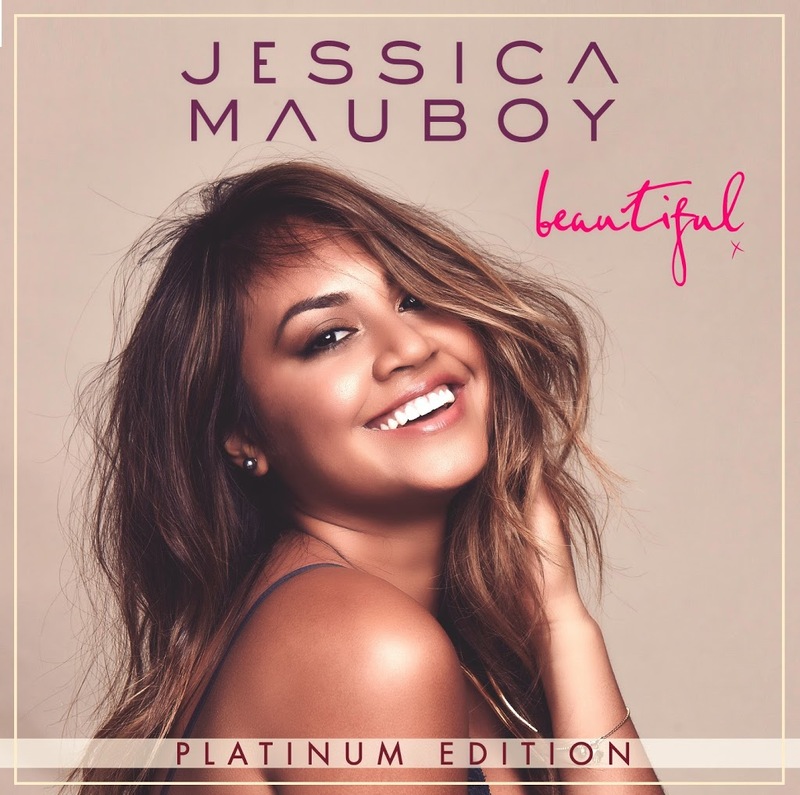 A copy of Miss Mauboy’s ‘Beautiful : Platinum Edition’ will be squidged in your post-box shortly. Thanks to all who entered this week’s competition!